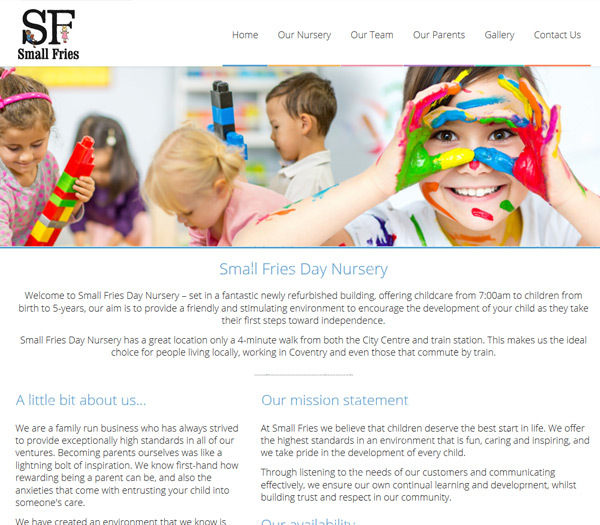 Small Fries Day Nursery is a family run business set in a fantastic newly refurbished building in Coventry, offering childcare in a great location only 4 minutes walk from both the City Centre and train station. As part of a long standing relationship with the customer on previous business ventures, E2E was asked to build a website for their new business, advertising the nursery and keeping customers up to date with the latest information and services. 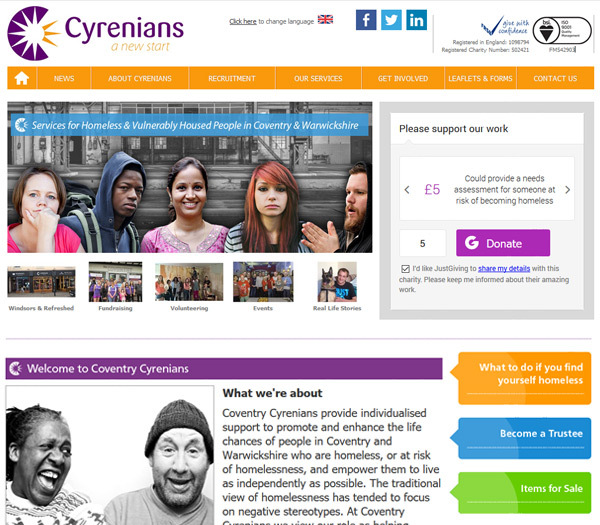 Coventry Cyrenians provide support to people in Coventry and Warwickshire who are homeless, or at risk of homelessness. E2E were appointed to improve the Coventry Cyrenians website to promote their services online and allow them to keep this important content up to date. DP Brakes position in the motorcycle market is unique because it is the only manufacturer that concentrates 100 percent of its production on sintered metal pads. 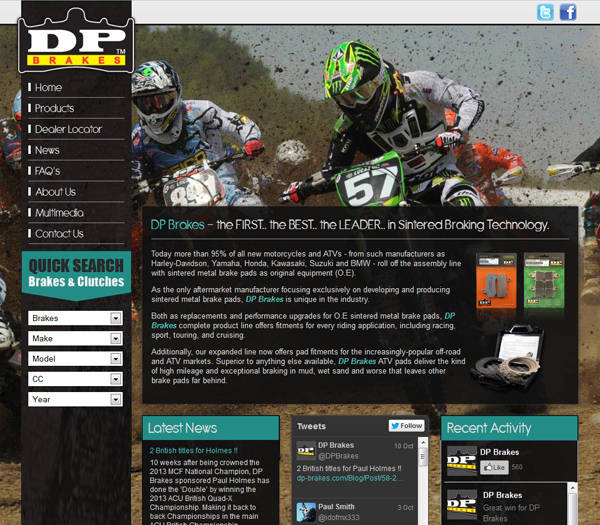 E2E was approached to build DP Brakes a website to showcase their products, keep up to date with their latest news and locate dealers. TIVA provides track tested engineering solutions and the manufacturing expertise to provide customers with quality, precision built components that they can rely on. 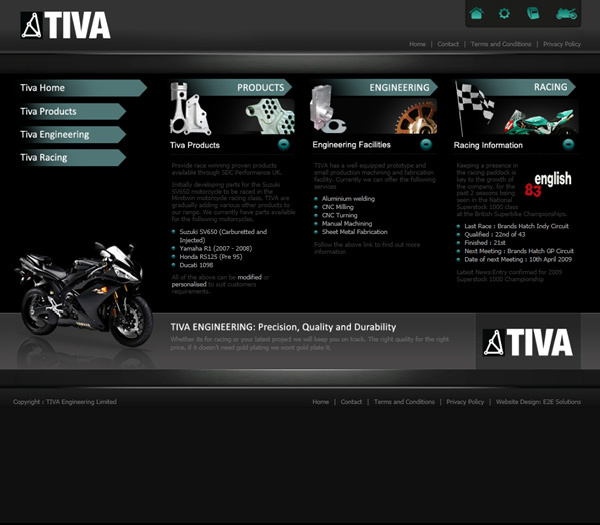 TIVA approached E2E to build them a website to showcase their products and services. 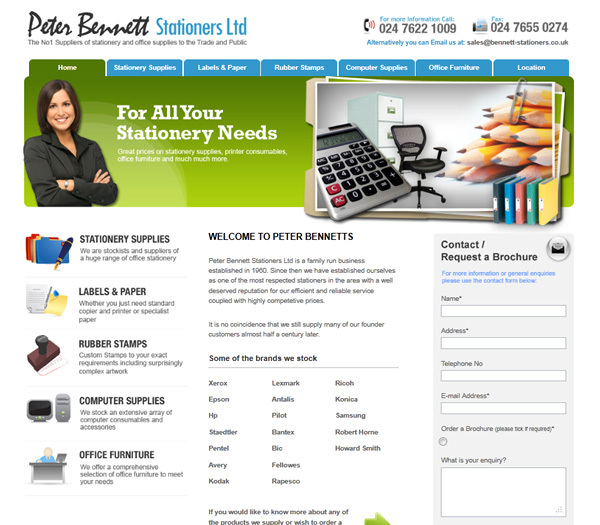 Peter Bennett Stationers is a family run business established in 1960. Since then they have established themselves as one of the most respected stationers in the Coventry area with a well deserved reputation. E2E was approached by Peter Bennett Stationers to develop an engaging custom website that visually represented their premier reputation and high-quality level of services. Throughout the website you can find the incorporation of testimonials, products and services. Secland offer a flexible open storage facility to the transport industry, and are a skilled team of professionals offering a range of services from landscape design to ground maintenance. 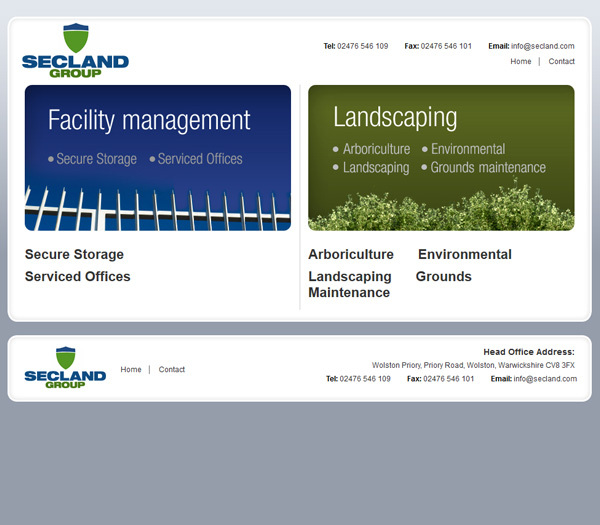 Secland approached E2E to build them a website to showcase their services in Facility Management and Landscaping.